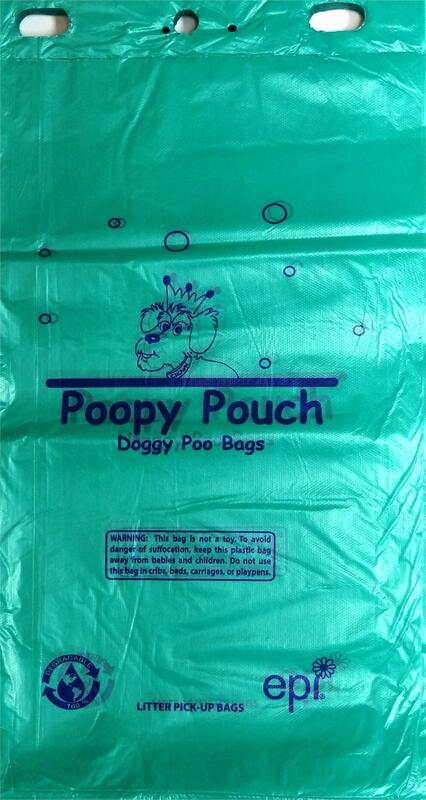 When you take your dog out for a run in the park or to play on the beach, chances are he's going to have to "go." 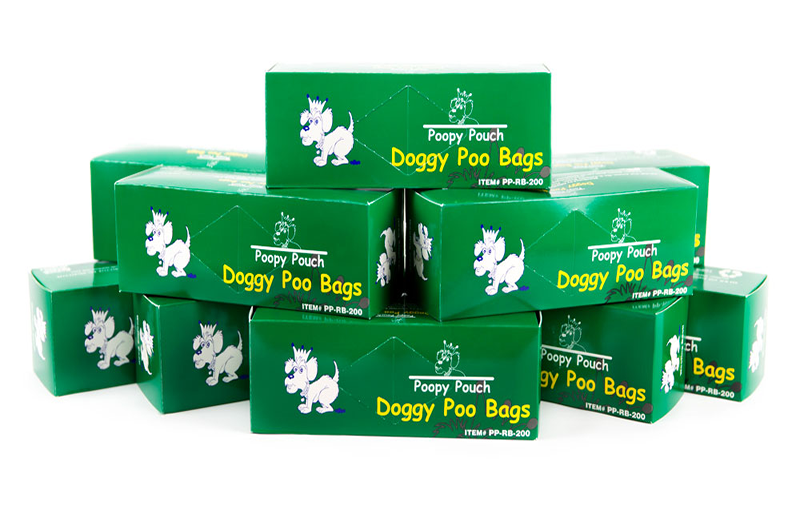 That's why the Poopy Pouch dispenser is such a great idea. 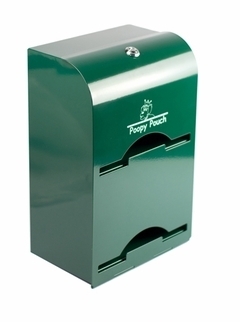 This powder coated aluminum, locking dispenser provides pet owners with easy access to the pet waste bags. 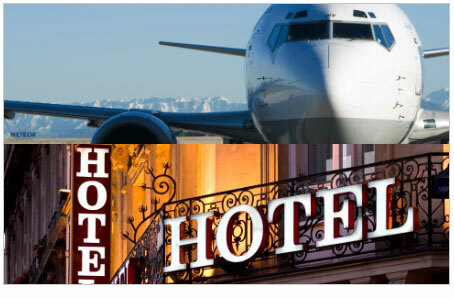 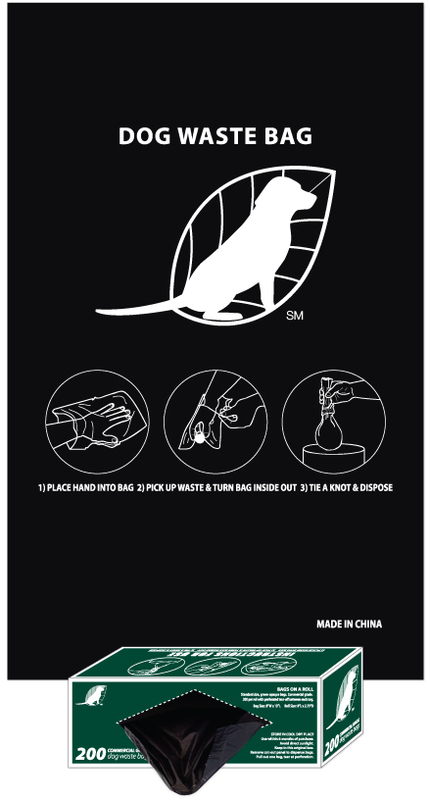 It will mount to just about anything, indoors or out, and mounting hardware is included. 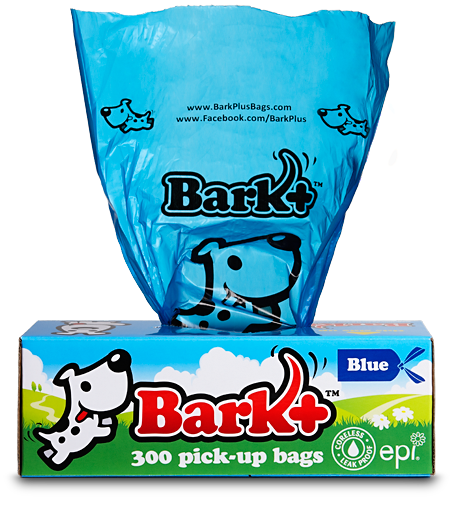 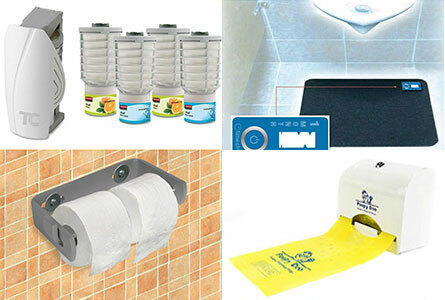 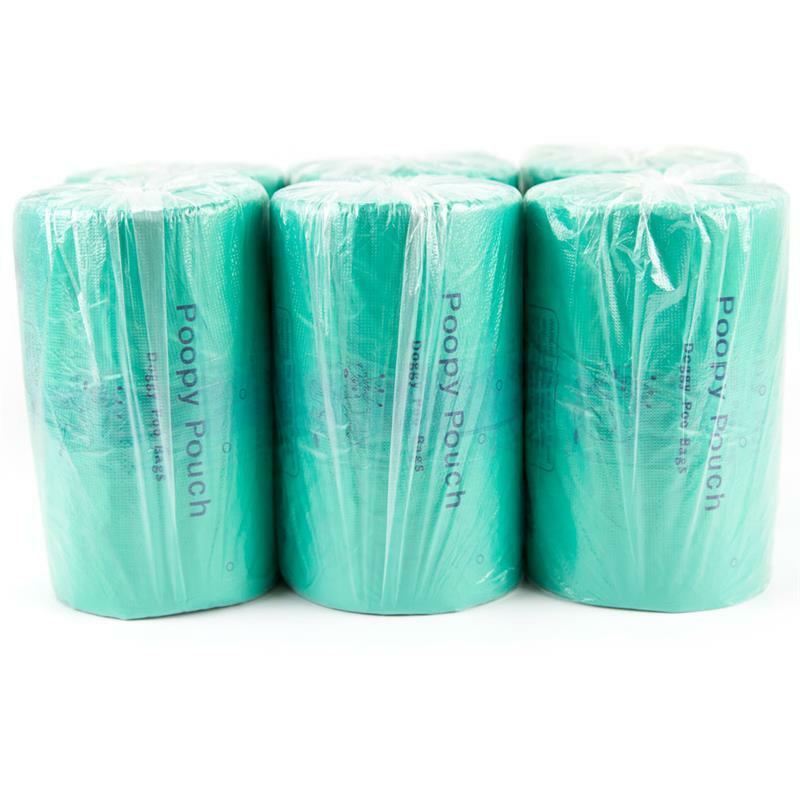 Dispensers hold rolls of 200 or 400 bags. 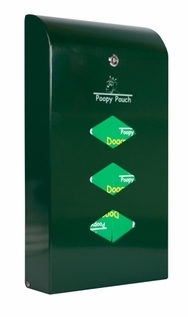 The Poopy Pouch dispenser is perfect for: Parks and Campgrounds, Public Beaches, Cities & Municipalities, Gated Communities, Apartments & Condos, Rec Areas, Veterinary Offices, Doggy Day Care Centers, Pet Groomers, Pet Stores, Home Use, etc.